IF YOU'RE looking for somewhere new to discover and visit as part of your travels and like meeting people you'd best be heading to Stanthorpe this October 5th and 6th, Queensland's first inaugural long weekend. Get ready to kick up your heels and meet some of your favourite country music artists at this year's Mountview Music Muster. The Granite Belt is home to many well-known genres such as operas, jazz and the Apple and Grape Festival and now the Mountview Music Muster, held in the beautiful grounds at Mountview Wines, is making its mark on the region's annual calendar as a major event not to miss. Whether you are travelling in a caravan, motorhome, campervan, camper trailer, fifth wheeler or setting up a tent or swag, camping sites are available. You can even rent a tent if that suits you better and toilets and showers will be on site. 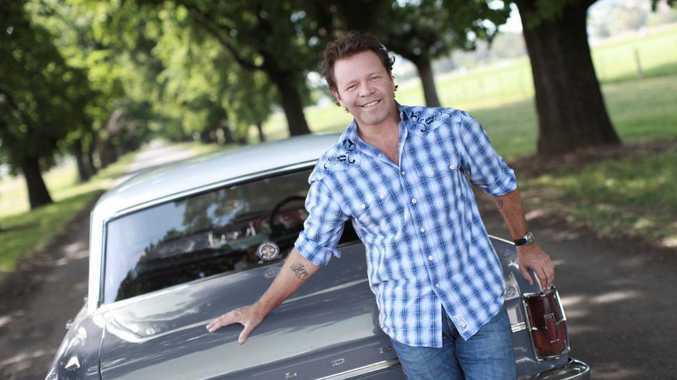 Some of the finest country music artists in the land Troy Cassar-Daley and McAlister Kemp are the headline acts at this year's Mountview Music Muster and are certain to draw a big crowd. Many other country music artists will also take to the stage and entertain the crowd throughout the weekend. Stay tuned for an update on all the other performers over the coming weeks. Maybe you have what it takes to become the next rising county music star or group? If you do, make sure you enter the talent quest. The search will be on for up and coming country music artists. Last year entrants came from all around the district and interstate to enter. Mountview owner David McGrath said: "this year's Mountview Music Muster is gearing up to be the largest music festival on the Granite Belt". "Having multi-award winning county music artists such as Troy Cassar-Daley and McAlister Kemp heading the entertainment at this year's music muster really reinforces that the Mountview Music Muster really is a must to put on your to do list this year," he said. To find out more visit www.mountviewmusicmuster.com.au.